The Dog Stars Response . . .
For the most part Thumbs up . . . but some people questioned the credibility of this apocalyptic story. Would everyone shoot everyone else to survive? There was a difference of opinion around the table. Would you kill your neighbor to survive? 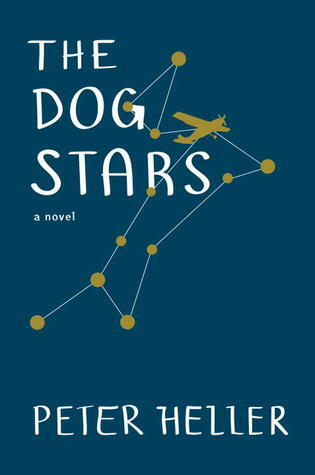 This book was compared at times during the discussion to another post apocalyptic books such as "The Postman" by David Brin or "The Road" by Coramac McCarthy, but most everyone thought "Dog Stars" had a more uplifting ending; perhaps not happy, but not as depressing as "The Road."